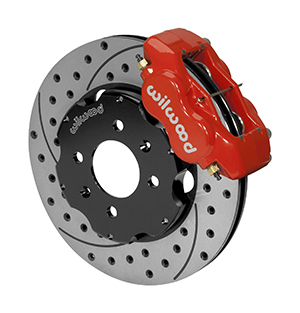 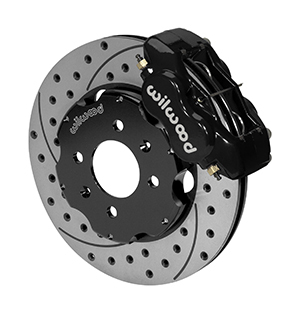 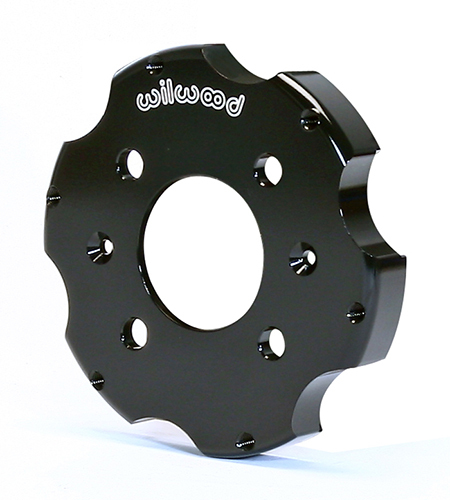 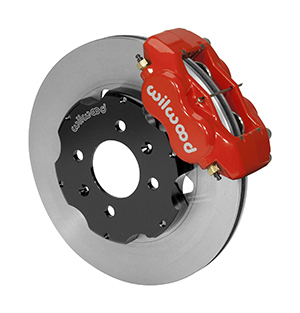 Forged Billet Dynalite calipers, oversized rotors, and high performance Wilwood brake pads deliver big brake stopping power with high-tech style for front wheel drive sport compacts. 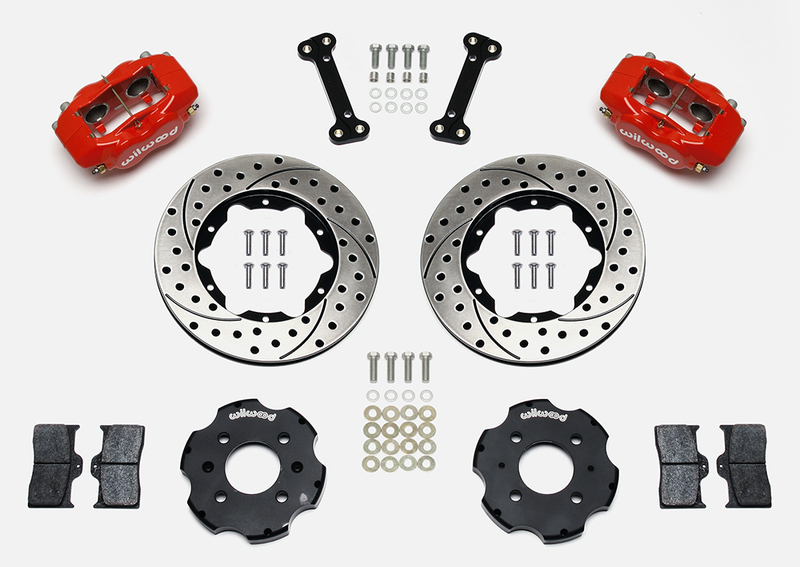 These kits are the perfect complement to wheel, tire, and suspension upgrades. 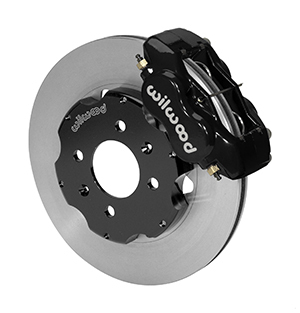 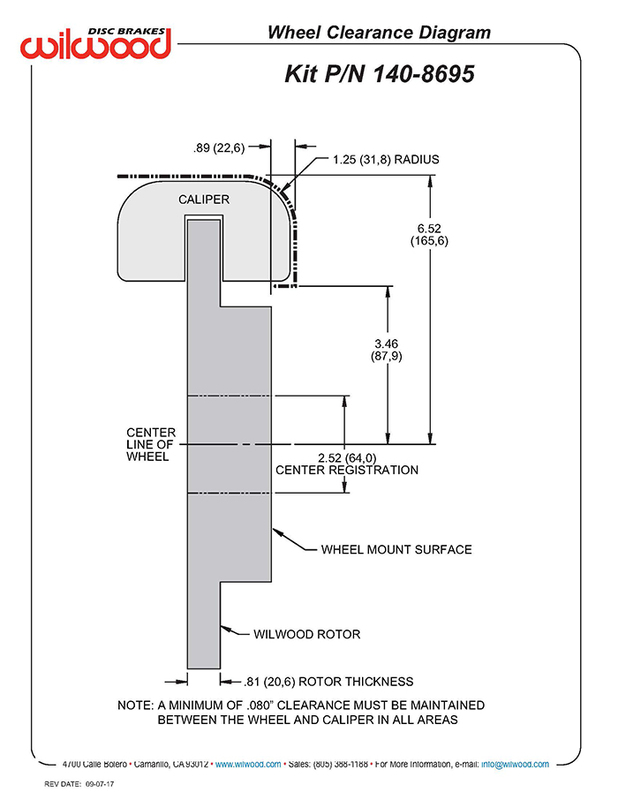 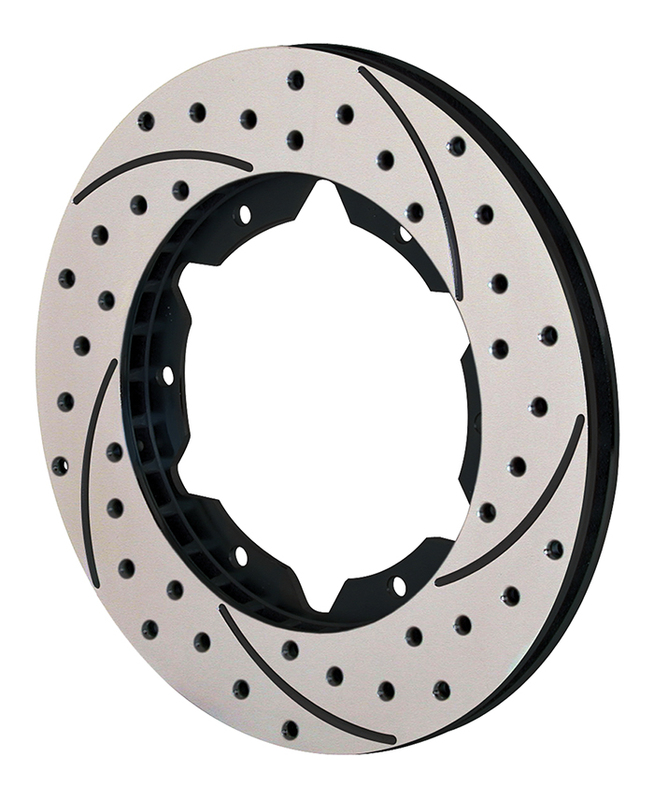 Options for caliper finish and rotor design make it simple to match the brake response and style preferences on all types of daily drivers, race vehicles, and ultra-styled show machines. Each kit is engineered specific for each vehicle. 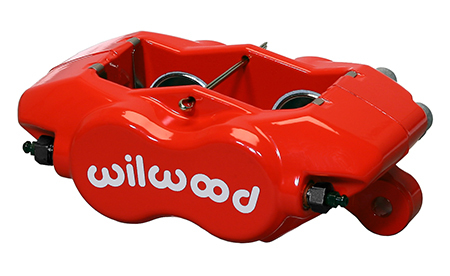 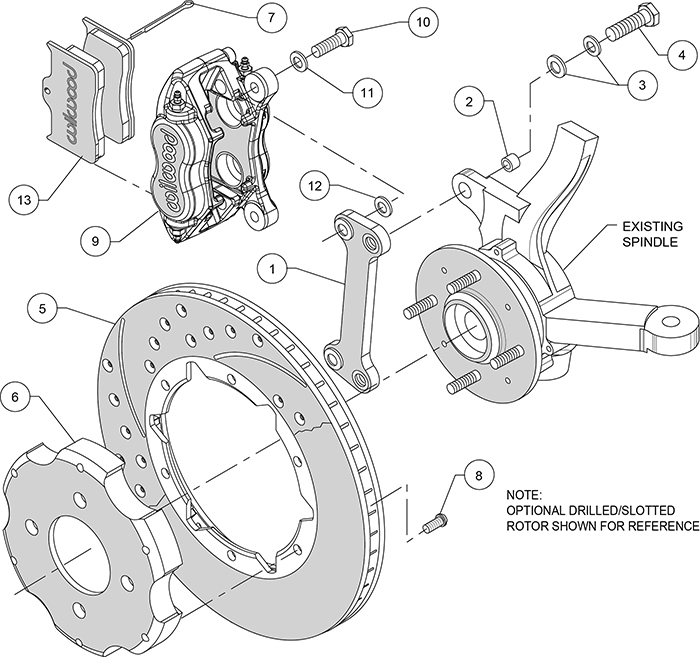 They are fully compatible with OE master cylinder output while retaining the full factory ABS functions.